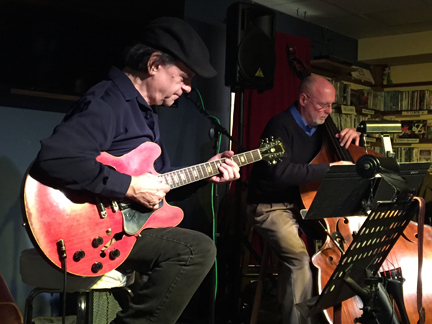 Jazz bassist Jeff Fuller and guitarist Tony Purrone return to Best Video Performance Space on Friday, Apr. 27, with Barry Ries joining on drums and trumpet. The show starts at 8 PM and the cover is $10. 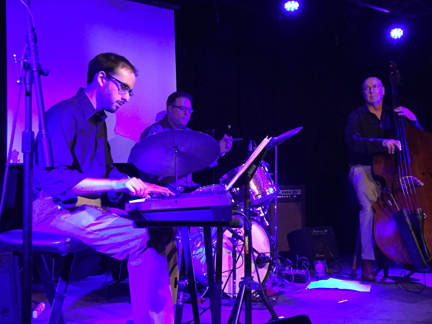 Fuller and Purrone have been playing together again for the first time in many years after starting their careers in New Haven’s jazz scene at clubs like the Foundry Café, and gaining valuable experience accompanying such visiting artists as Frank Foster, George Coleman and Jimmy Heath. It was with the Heath Brothers that Purrone made his leap into the jazz world, earning a reputation as one of the most amazing soloists in jazz, as witnessed by a number of Columbia LPs the group released. Fuller was discovered and picked up by saxophonist and NEA Jazzmaster Lou Donaldson and toured and recorded with him for the next 15 years, before moving on to Paquito D’Rivera’s New York/Havana Quintet and other NYC-based groups. Whether performing on stage and in clubs, teaching jazz and coaching ensembles, or composing and arranging in his home studio, Jeff Fuller brings a wealth of knowledge and experience to all his musical endeavors. An integral part of the Connecticut, New York and international jazz scenes, Fuller toured worldwide and recorded with saxophonists Lou Donaldson and Paquito D’Rivera. 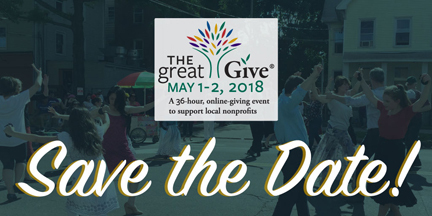 He has played with jazz masters from all styles and eras including such diverse artists as Dizzy Gillespie, Mose Allison, “Papa” Jo Jones, Gerry Mulligan, and Clark Terry. 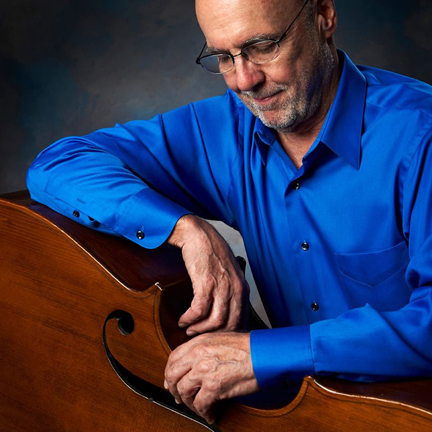 Fuller is one of the most sought after jazz bassists in Connecticut, and currently leads his own ensembles in many jazz venues. 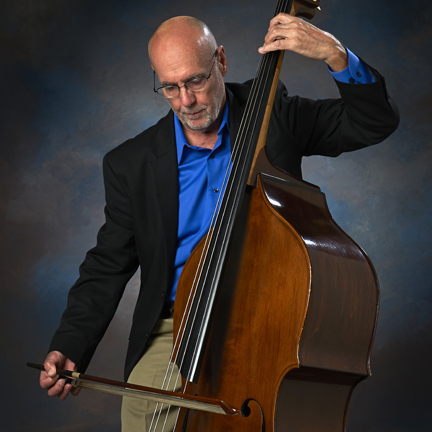 In September, 2014, he was awarded the annual Jazz Haven Award, “For all you have done in presenting and preserving the culture and music of jazz.” Fuller plays the Upton Hawkes Hybrid double bass, and a Ken Smith 6-string bass guitar. 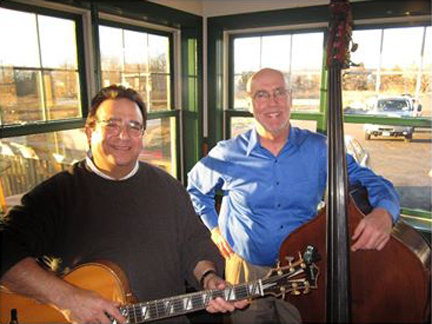 Jazz bassist Jeff Fuller and Tony Purrone, one of the world’s greatest guitarists, will perform a reunion concert on Friday, Dec. 1, starting at 8 PM at Best Video Film and Cultural Center, 1842 Whitney Avenue, Hamden, CT. Cover is $10. Fuller and Purrone are reuniting for the first time in many years after starting their careers in New Haven’s jazz scene at clubs like the Foundry Café, and gaining valuable experience accompanying such visiting artists as Frank Foster, George Coleman and Jimmy Heath. It was with the Heath Brothers that Purrone made his leap into the jazz world, earning a reputation as one of the most amazing soloists in jazz, as witnessed by a number of Columbia LPs the group released. Fuller was discovered and picked up by saxophonist and NEA Jazzmaster Lou Donaldson and toured and recorded with him for the next 15 years, before moving on to Paquito D’Rivera’s New York/Havana Quintet and other NYC-based groups. Both Fuller and Purrone currently reside in CT and have continued to build their solid reputations in jazz. Friday’s concert will reignite the chemistry the two have had since the 1970s, when their critically acclaimed album “Expansion” was released. A few copies of the collector’s album will be sold at the concert. 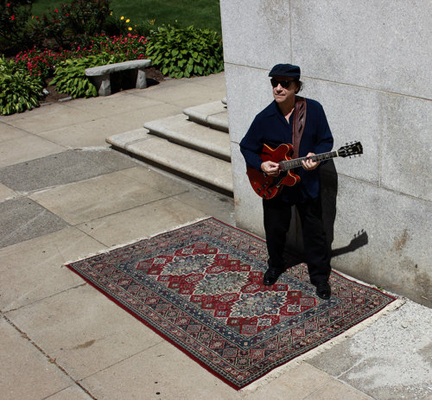 The jazz group Jeff Fuller & Friends plays the Best Video Performance Space on Thursday, Apr. 13. The music starts at 8 PM and the cover is $5. 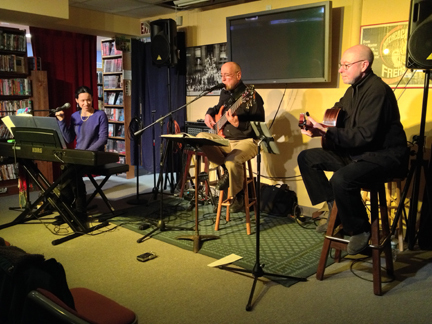 Bassist Fuller is joined for this show by Darren Litzie on piano and Barry Ries on drums and trumpet. They will be exploring some new stuff, some Monk, some standards and some originals. 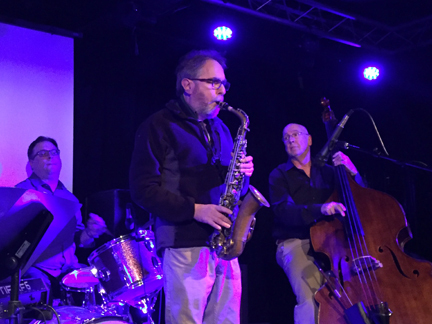 Jeff Fuller, Tony Lombardozzi and Barry Ries play jazz at Best Video Performance Space on Wednesday, Feb. 1. The show starts at 8 PM and the cover is $5. Guitarist Tony Lombardozzi, drummer/trumpet Barry Ries and bassist Jeff Fuller get together as a group for the first time to perform the “Music of Our Generation!” Meaning: the music of Chick Corea, Herbie Hancock, Steve Swallow, Earl Zindars (yes, that Earl Zindars! ), Bill Evans, Wayne Shorter etc. Meaning: the music that most turned us on when we were coming of jazz age. Guaranteed: a musical journey worth listening to! 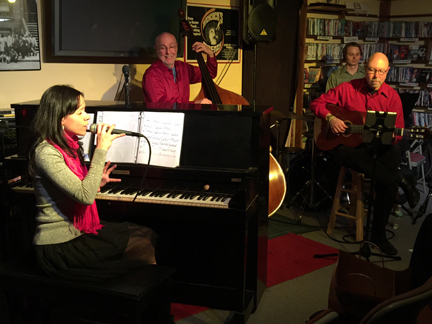 The jazz group Jeff Fuller & Friends plays the Best Video Performance Space on Friday, Dec. 16. The music starts at 8 PM and the cover is $5. Bassist Fuller is joined by Darren Litzie on piano and Ben Bilello on drums. The jazz group Jeff Fuller & Friends plays the Best Video Performance Space on Wednesday, June 29. The music starts at 8 PM and the cover is $5. 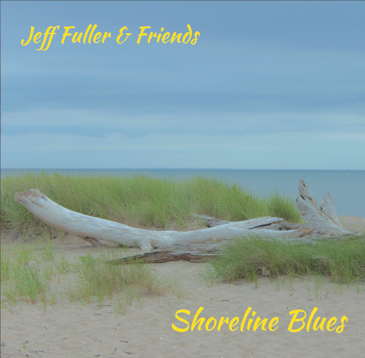 The event celebrates the release of the new CD “Shoreline Blues” by Fuller’s jazz trio, Jeff Fuller & Friends. Bassist Fuller is joined by Darren Litzie on piano and Ben Bilello on drums.